As an attorney, high-ranking government official, and senior business executive, Alan has devoted his entire career to helping corporations, governments, and not-for-profits succeed in the international business arena. 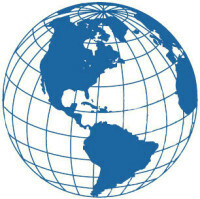 Prior to founding Parter International, Inc., Alan served as Executive Vice President of the GCI Group, an international public relations firm with offices in 26 cities around the world. He was a communications consultant to major international companies doing business in the U.S. and represented numerous government trade and investment offices. 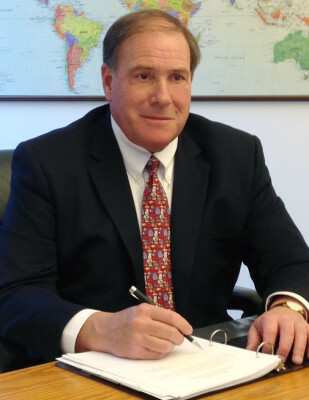 Alan served as Deputy Commissioner of Commerce for New York State, heading its International Division, which is responsible for promoting exports and attracting foreign investment. Under Alan’s direction, New York became the leading U.S. state in attracting foreign investment. He organized and led more than 20 overseas trade and investment missions, was responsible for the state’s seven overseas offices and initiated the State’s Joint Venture/Acquisition Program, and its High Tech/Made in New York Trade Shows. Alan practiced corporate law in New York City, was a senior vice president of an investment advisory company and served as Deputy Commissioner and Legal Counsel for the New York City Commission for the United Nations and Consular Corps, where his responsibilities included negotiation between the diplomatic community and U.S. government agencies. He has served on a number of federal and state government councils advising on trade and investment, regularly lectures on international business issues and is a contributor to business periodicals. In 1993, The Economist Group published his book, Going Local: How Global Companies Become Market Insiders. The book discusses how 11 leading multinationals, through proactive strategic planning, have capitalized on their global assets, while developing a local touch. Mr. Parter is a graduate of Johns Hopkins University and the New York University School of Law.